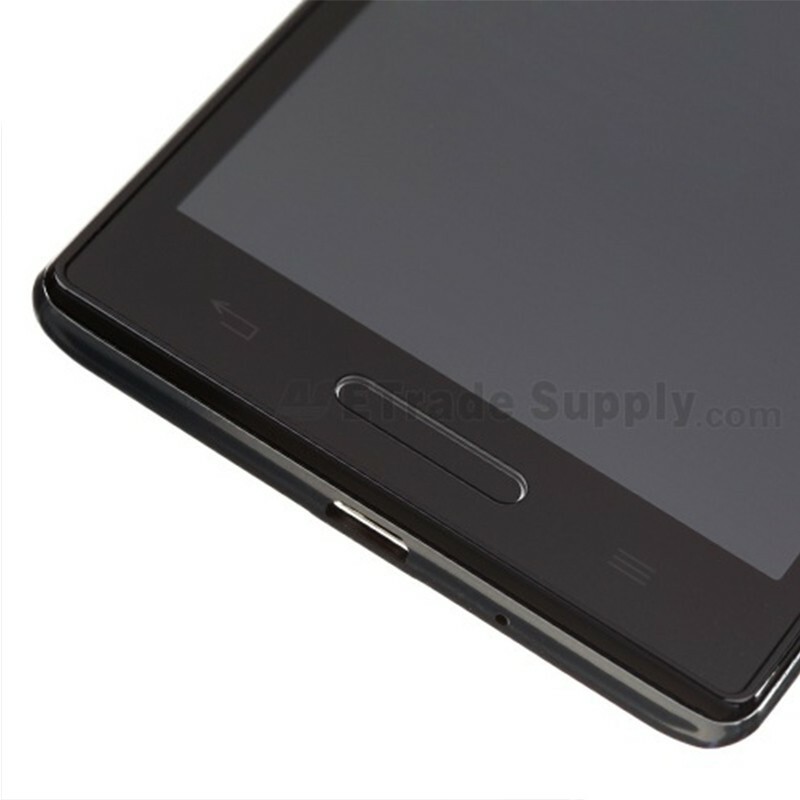 LG Optimus L9 P769 LCD Screen and Digitizer Assembly with Front Housing includes the Front Housing, LCD Screen, Digitizer Touch Panel, Charging Port Flex Cable Ribbon, Earphone Jack Flex Cable Ribbon and Front Facing Camera. 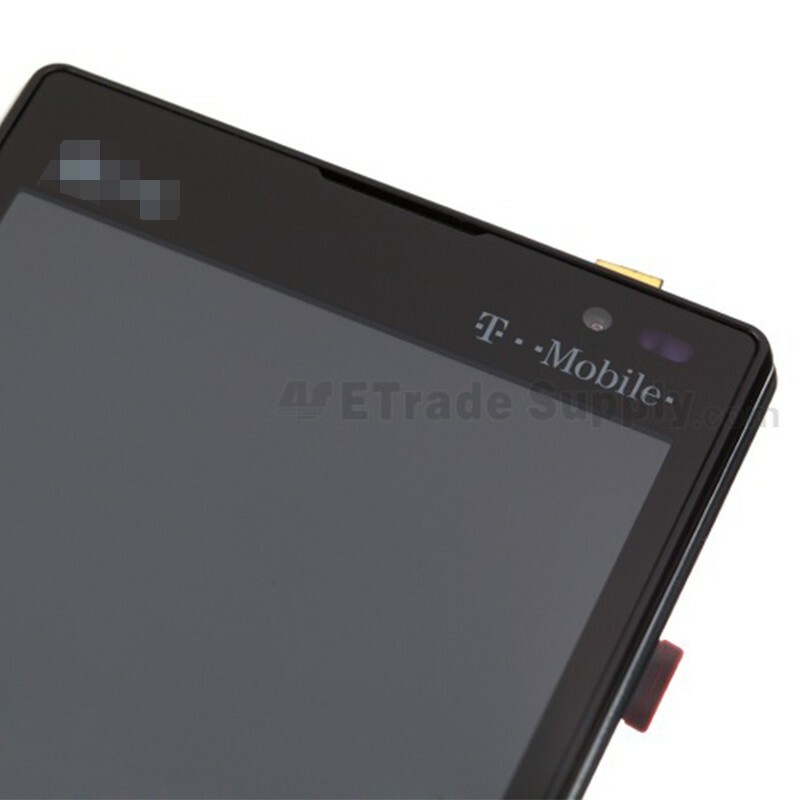 This Optimus L9 P769 Screen replacement is for T-Mobile, please do not confuse it with the LG Optimus L9 P760, P768 LCD and Digitizer Assembly with Frame, which is for MEA, South & Central America and some Asian regions. 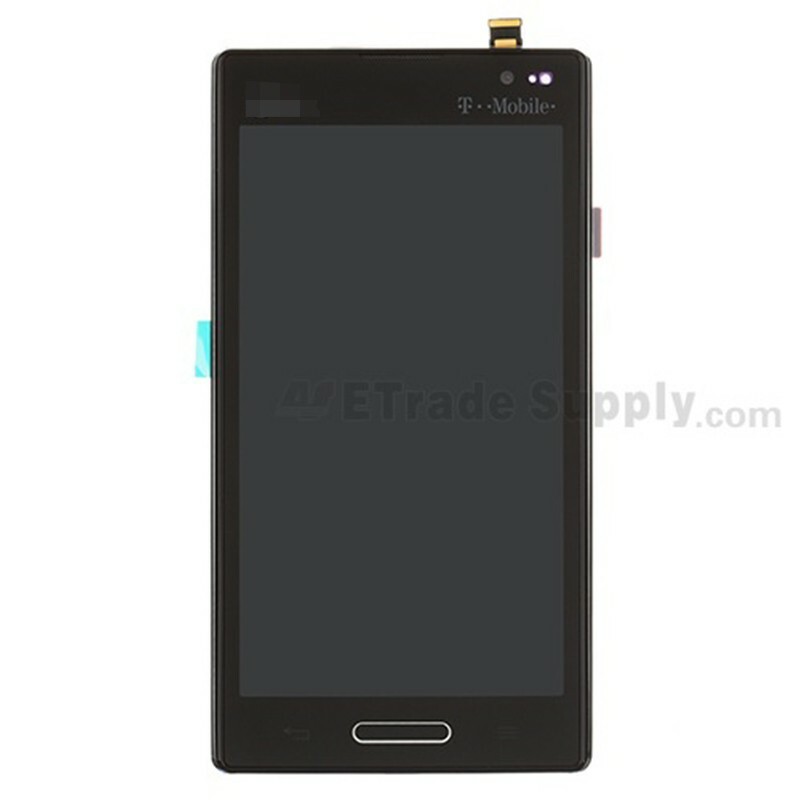 Make sure to choose the right version before placing an order of LG Optimus L9 LCD Screen and Digitizer Assembly with Front Housing replacement.